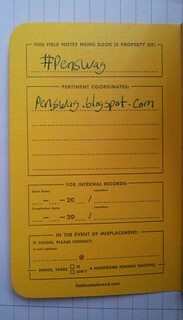 Field Notes is a brand that caught my eye back in 2009. I had just graduated high school and had finally taken control of my own finances. 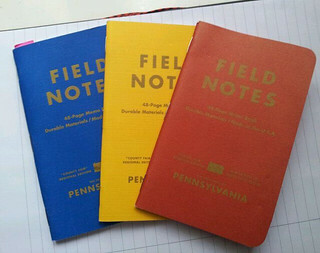 The first purchase I made was the original 3 pack of Field Notes memo books with graph paper. Over the years I've used those notebooks, and made many more orders from Field Notes, most recently the County Fair edition(Pennsylvania) graph paper memo books. 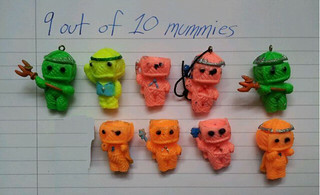 The Paper is a joy to write on and has minimal show through. 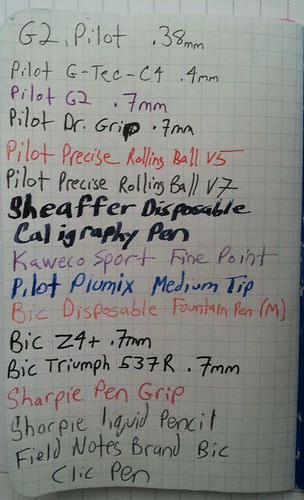 The only pens that showed through were the Pilot Plumix, and the Sheaffer Disposable Calligraphy pen. Both of these pens also had a tiny bit of bleed through onto the opposite page. This isn't a big deal for me since I use the Field Notes memo books as an everyday pocket notebook and don't carry fountain pens with me. The fine tip fountain pens preformed fine with no show through and no bleed through. 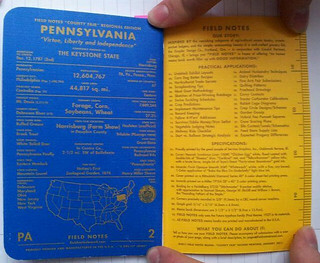 The front cover features the simple Field Notes branding in the front center, and special to the County Fair edition the name of your selected state in center bottom. The inside front cover features your standard personal information section, along with a section for pertinent coordinates, date started/finished, and a contact section with an option to mark off whether or not you will reward the person who finds your book if lost. The Back inside cover features the Field Notes brand story, a 5 inch ruler, hilarious practical applications, and the specifications/materials that were used to make each notebook. The back cover of the county fair edition is different than a normal Field Notes Memo book. On the back is a plethora of interesting facts and stats about your selected state. For instance Pennsylvania had the nation's first Zoological Garden in 1874. Also on the back is a statement that says "printed and manufactured in the U.S.A" something I appreciate and I know others do as well. Despite feeling a bit flimsy the books hold up really well in a pocket, and get a nice wrinkled look to them. 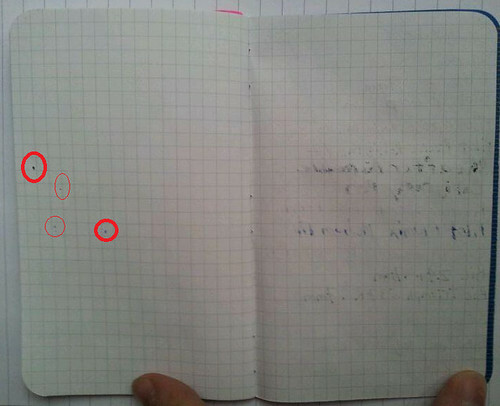 I have been using the Blue notebook for about a month and it looks no worse for wear. Overall the Field Notes County Fair edition is a fun way to spice up your pocket notebooks, without sacrificing quality. Also don't forget to check out Field Notes Blog where you can see more of their awesome humor, and get updates on their latest releases.You can buy Field Notes for $9.95 for a three pack, a bit pricey but worth the price.